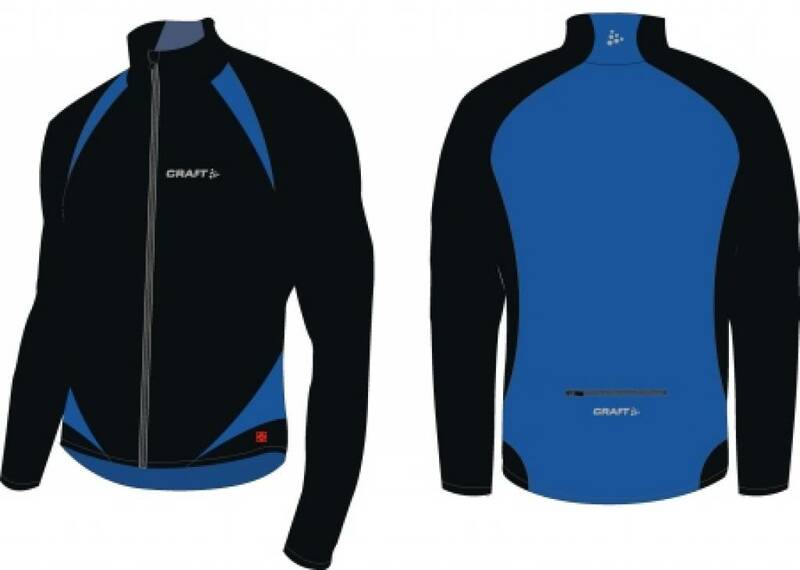 This Craft thermal jacket XC is suitable for men and women. 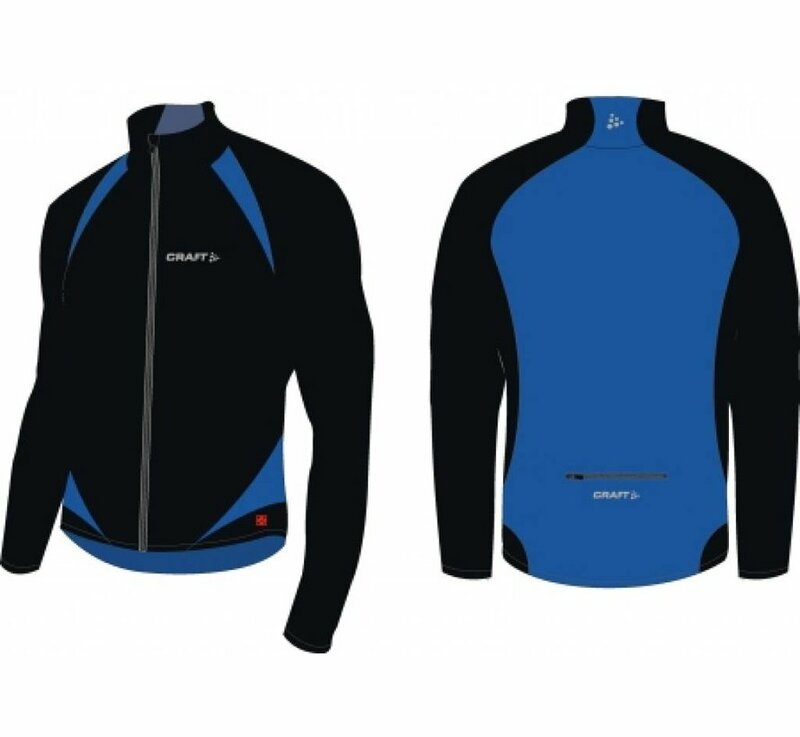 Suitable for cycling, skating or running. Made of 2-way stretch Thermo MultiBrush material. Thermo Multi brush is a material made of a polyamide microfiber. Ultra soft and very comfortable. 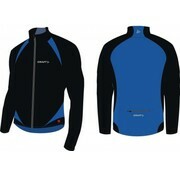 It is highly breathable / moisture regulating. Easy to maintain. 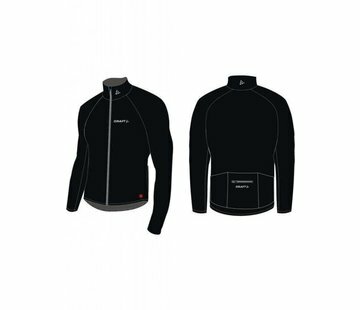 The thermal jacket has 4 pockets on the back with 3 open pockets. The fourth pocket has a zipper.